Welcome to my hut! — Kate Friedman Consulting, Inc.
It’s called Hibiscus! 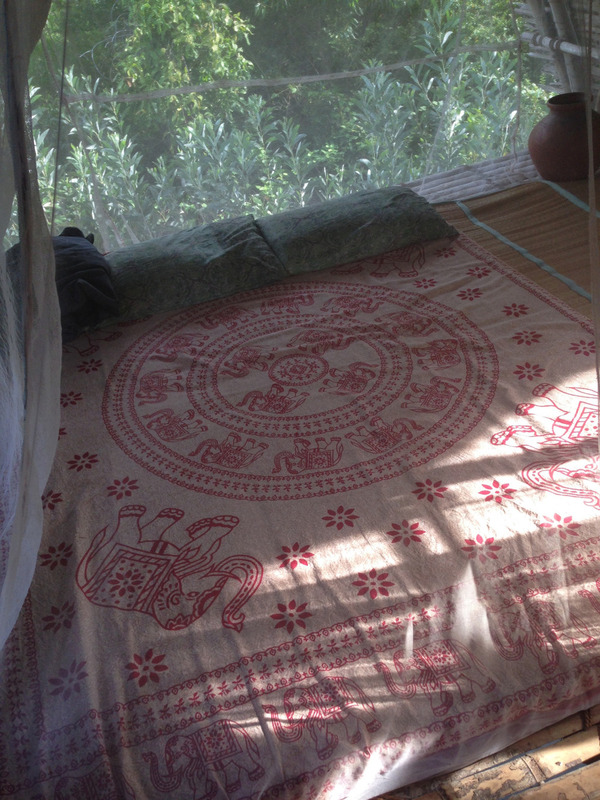 Even though I have a bed I sleep in my mosquito-net-covered-hammock. And I love it. Note all of my hanging treasures from friends and family. Ahhhhh, hut sweet hut.